This ticket allows general access to the Untold Festival 2019 on all four festival days from 1st August - 4th August. 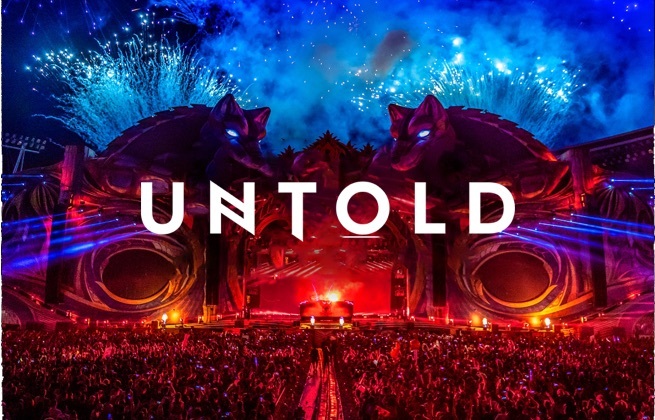 This ticket allows VIP access to the Untold Festival 2019 on all four festival days from 1st August - 4th August. VIP benefits include: - Access to the VIP zone at the Main Stage (the VIP zone is placed on a high platform with better visibility) - Special VIP entrance on the festival grounds - Access to charging points for your phone - Premium bar with extended services and minimal waiting time. 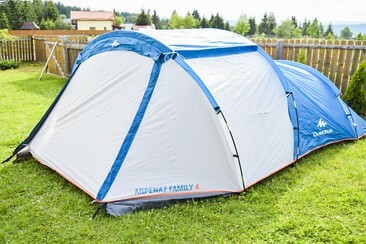 The campsite is located in Cluj-Napoca and features 24-hour security, hot shower access and an emergency unit, local food & drink access, washing machine access. The campsite provides the following services at no extra cost: Parking lot, drinking water, coffee & tea, toilet access, hot showers, swimming pool, Wi-Fi internet access, phone and table charging. *** Caution: no food and drinks will be allowed from outside the campsite! 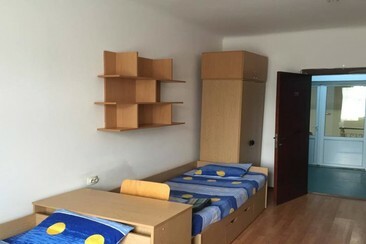 This is a university student dorm called X Hall, located in University of Medicine and Pharmacy Cluj-Napoca, Student Campus. Pensiunea Casa Boca is 4 km away from the centre of Cluj-Napoca with the Botanical Garden and the Astronomic Observatory. 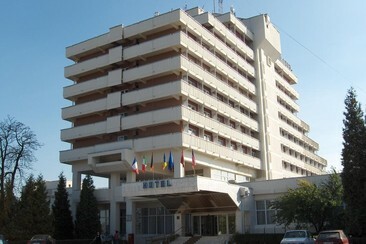 It is 7 km away from Cluj's train station and 10 km from the airport. The Feleacului ski slope is 10 km away. Free private parking is offered on site. 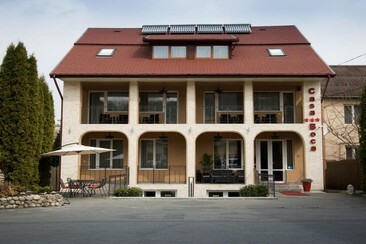 All rooms have a flat-screen cable TV, a balcony and private bathrooms with showers and a hairdryer. This elegant hotel in a glass-fronted, contemporary building is located in a quiet residential area; just 3 km from the Baroque-style Cluj-Napoca Bánffy Palace and 4 km from Cluj-Napoca Botanical Garden. Guests can easily access the Expo Transilvania exhibition halls and the exclusive shops of the Iulius Mall, which is a 7-minute car ride away. The hotel offers a restaurant with frilly decor including a rich breakfast, international cuisine and a large selection of Argentinian wines. It also offers free access to its spa area, including a pool, a sauna, a hot tub, aroma and light therapy. 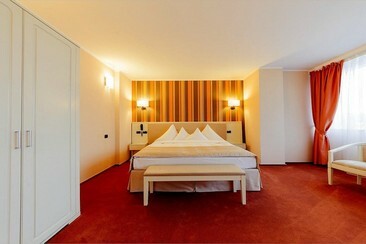 The cosy rooms include free Wi-Fi access, plasma flat-screen TVs and bathroom with shower/ bath and free toiletries.